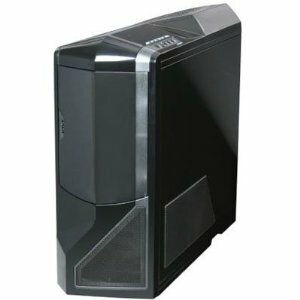 GameSync PC offers unique, highly tuned, gaming computers with specially chosen components that synergize everything that’s great about PC gaming into one package. Choose from one of our pre-existing systems or build your own – either way, we’ll work with you step-by-step, offering solutions and support that rival or even surpass the big manufacturers. 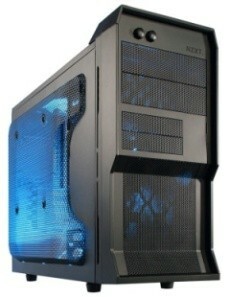 We give the personal touch and deliver results from experts that have decades of desktop building and gaming experience. It’s the ultimate combination of expertise and service that is so rare in today’s world. 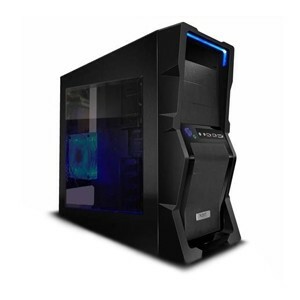 We strive to provide quality built custom gaming desktop computers. As gamers ourselves we know what it takes to have the edge on your opponents whether you are hacking away in your favorite MMORPG or popping off that dead eye headshot in an FPS world. Uncompromising gaming performance is the only philosophy we believe in. GameSync PC desktops have only one thing in mind, to BE THE BEST! Our computers work just as hard as you game. We expect no less so why should you? Each system we build is handled with care by our professionally trained staff and hand picked to make for maximum hardware performance and also put through a series of stress tests. Our goal is quality and peace of mind, and we strive to ensure your new system is free of bottlenecks and will be ready to game right out of the box. If you encounter a technical issue or have a question or concern, we respond in a timely manner. Our expert technical support team will be there to answer all your questions and concerns: you are far more than just a customer, you’re one of us. To prove this, we provide you with the direct cellphone number of the actual technician who built and tested your system. Support is just a phone call (or text/email) away. We understand that not everyone has deep pockets. 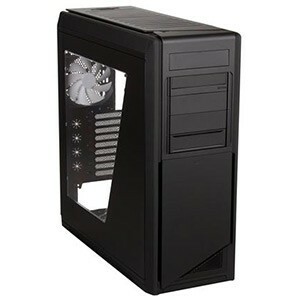 With that in mind, we offer a great range of enthusiast class custom gaming desktops at a low price. 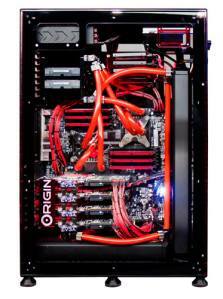 Now everyone can own a great gaming desktop that will provide years of enjoyment. Local San Diego residents can pick up at our game center or we can ship Nationwide. Note: prices below are subject to change, please call for current pricing. Don’t forget to ask for your free gaming shirt with your order. Call 858-522-9434 or email us now – we’re ready and waiting! 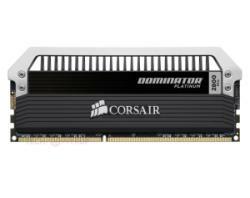 Processor: i5-4690k 3.5Ghz – CSGO is a very cpu intense game so you may want to get a faster cpu. Dual-core is becoming obsolete pretty quick. If possible definitely get at least one of the new i5’s. Don’t think about right this second, think about 1-3 years in the future or so, eventually CS:GO will make the switch to Source 2 engine which is only going to be more CPU intensive. Video card (GPU): It depends what type of monitor you are using. For example, 144hz = the ability to display 144fps, if the GPU is capable. An interlaced signal is a 1:1 Hz:FPS conversion. So Interlaced would be 144fps for 144hz. Also it depends more on CPU than GPU in CS:GO than you think. If your CPU is up to par with new GPU, then you can get the FPS desired. Bottom line: Any AMD HD 7 series (or equivalent, such as the R9-270) and above, or Nvidia GTX 7 series and above will work. We would recommend the GTX 760 which will output more than enough frames per second (you want to avoid dropped frames). 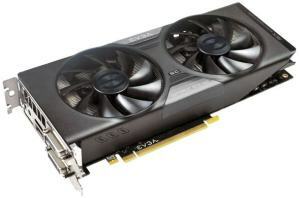 GPU: 3 years – lifetime (eVGA, MSI, Asus, etc. all vary. Even some vary depending on the card. Some OC editions have 5-life, when regular has 1-3 years). We require a $100 non-refundable deposit to get started and could have the system built, burned in/tested and ready for deployment for you.